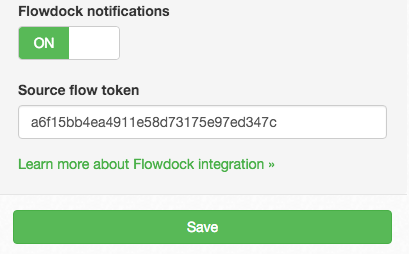 Log in to your Flowdock account. Scroll to the bottom of the new window that opens, and click the Create source button. 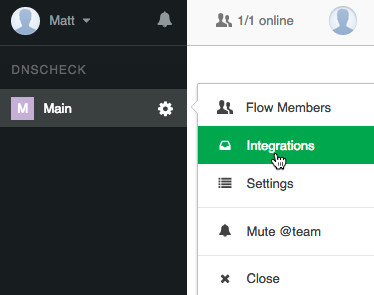 Copy the "flow token" that's displayed. 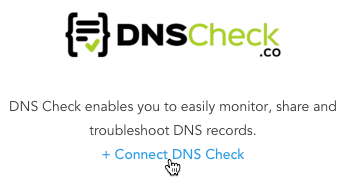 You'll enter this into DNS Check later. Congratulations! 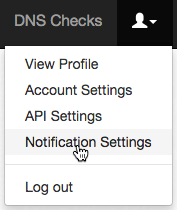 You're now finished integrating DNS Check and Flowdock.